The latest versions of scSTREAM, HeatDesigner, scFLOW, and scPOST have just been released! Building on from V14, which represented a significant milestone for the MSC and Cradle integration, V14.1 demonstrates reinforced co-simulation capabilities with MSC tools. “In some cases we’ve seen competitive meshing benchmarks where we’ve been over 100x faster than some of the more traditional CFD competition. When coupled, a 3-4x faster solve time is a significant benefit to our customer’s processes. In other instances we were able to simulate models our competition has simply not been able to deal with. As a result, we’re seeing tremendous interest from MSC customers and being included with MSC One is a bonus for many MSC customers!” says Masayuki Kuba, President and CEO of Software Cradle Co. Ltd. The v14.1 release continues MSC Cradle’s pioneering leadership with a variety of usability and processing speed improvements allowing users to perform daily tasks better, and in a way that allows CFD applications to contribute more to product design and development. 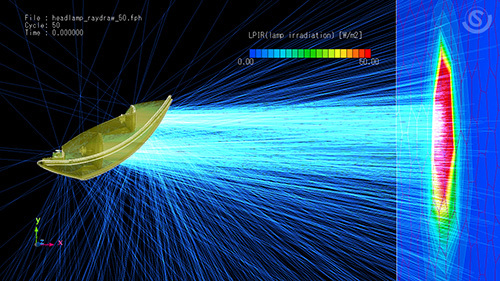 Co-simulation capabilities within v14 of Cradle CFD have established MSC’s leadership position with co-simulation capabilities for multi-physics CAE. V14.1 brings updates to co-simulation, possible with scFLOW: Adams 2018.1 and Marc 2018.1, and now supports a greater array of customer’s conditions and use cases. 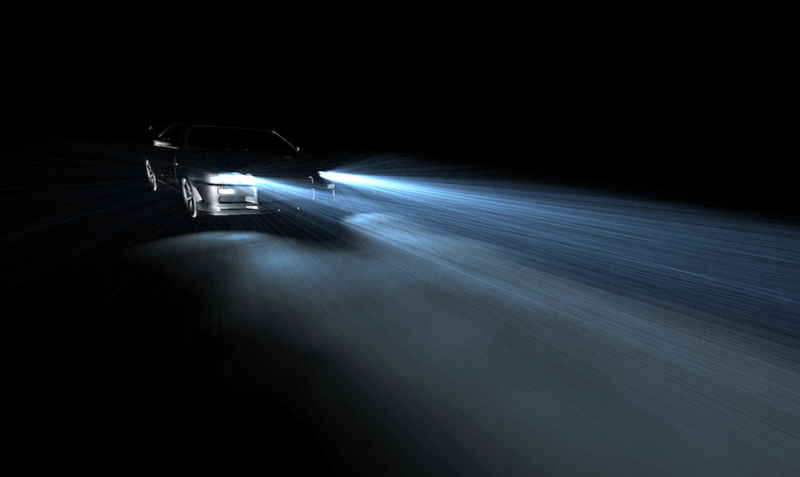 Introduction of a cutting edge new functionality for lighting simulation for both scFLOW & scSTREAM. An extension of the advanced radiation functionality, MSC Cradle CFD now enables customers to undertake quantifiable lighting simulation, including graphical ray output, as well as support for semi-transparent and/or porous materials. This is a very powerful tool for automotive lighting applications. In addition to extended support for MSC Nastran and MSC Marc, MSC Cradle’s Post visualization is also now compliant with HTC VIVE, enabling users to integrate VR simulation environments on a far more extensive range of devices, for Cradle CFD as well as MSC Nastran and MSC Marc.